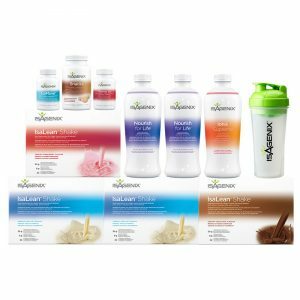 The Weight Loss Premium Pack is the most popular Isagenix UK pack to date and has everything you could possibly need to not only reach but surpass your weight loss goals. If you’re looking to jumpstart your weight loss and achieve incredible results safely and effectively, the Isagenix Weight Loss Premium Pack is definitely for you! Isagenix Weight Loss Premium Pack – What’s In It? Developed to provide ordinary people just like you with all of the best Isagenix products and the best value possible, the Weight Loss Premium Pack is stuffed to the gills with powerful products proven to boost your weight loss efforts and improve your overall health. Whether you’re interested in burning fat and losing weight, combating the signs of aging, experiencing better health, or a combination of all three, this premier pack has you covered. 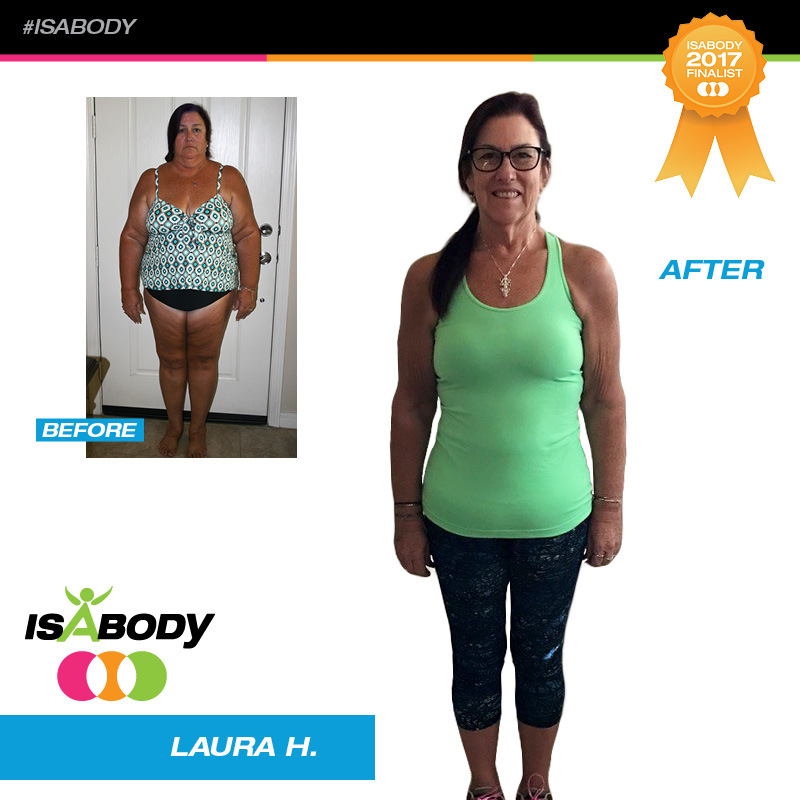 Thousands of people around the world have achieved their weight loss and fitness goals thanks to Isagenix. With the Weight Loss Premium Pack and our team on your side, you could be next. 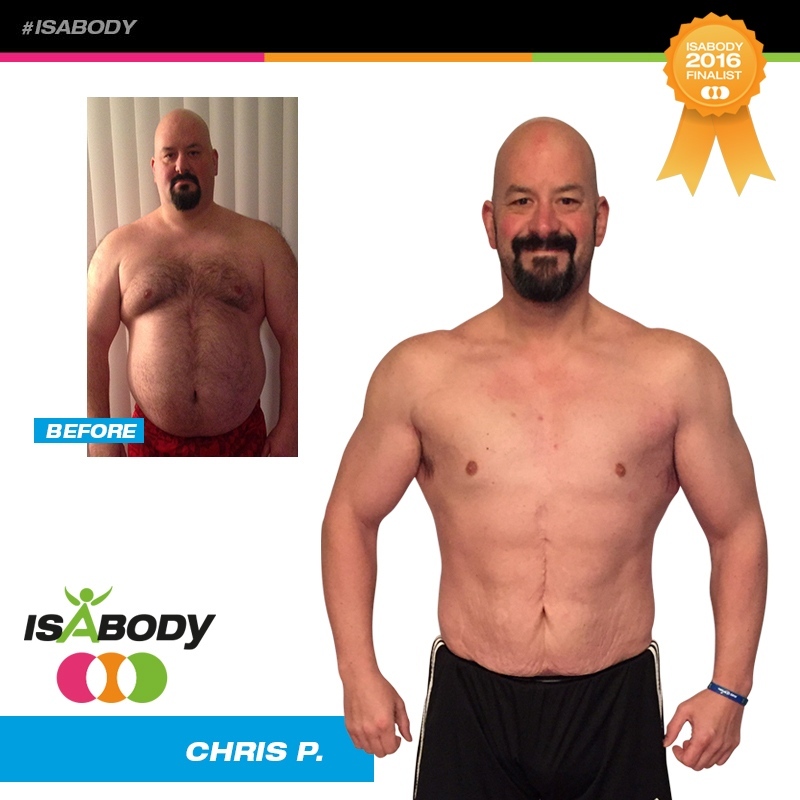 While the results achieved with this comprehensive pack speak for themselves, it’s not for everybody. Perhaps you’re already fit and simply want to boost your performance or build lean muscle? If so, another pack, such as the Isagenix Energy & Performance Premium Pack, would be better suited for you. 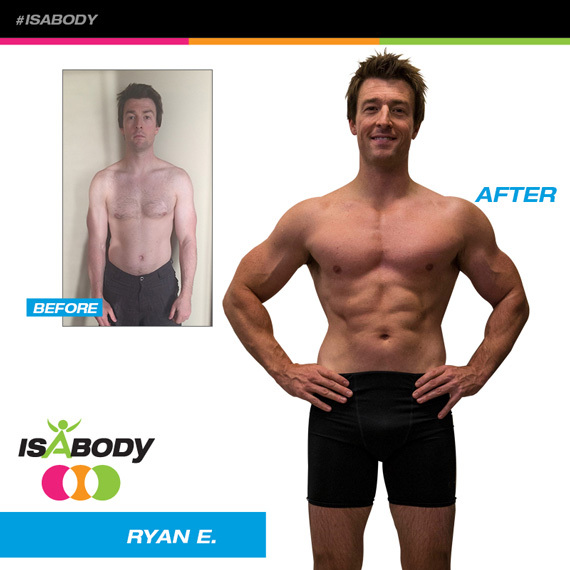 Loaded with protein-packed IsaLean PRO Shakes and other muscle sculpting, performance boosting Isagenix products, it’s an ideal choice for super active adults. 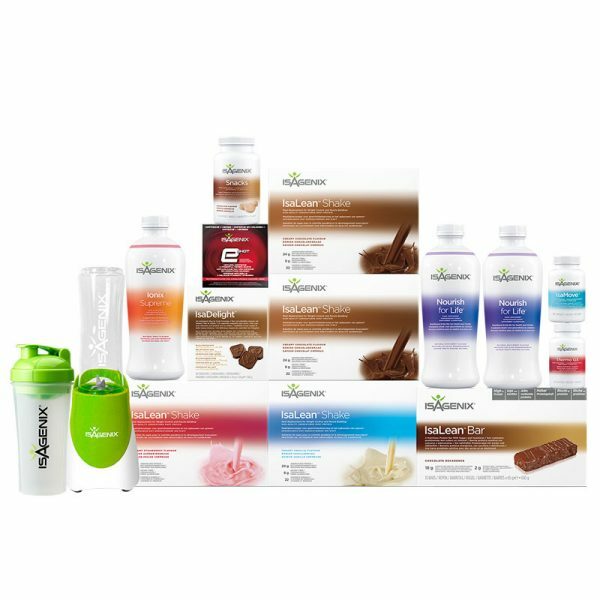 For more information and help on choosing the best Isagenix pack or programme for you, feel free to reach out to us or download Isagenix’s Weight Loss System Guide for information regarding this pack, how shake and cleanse days work, weight loss tips, and more. 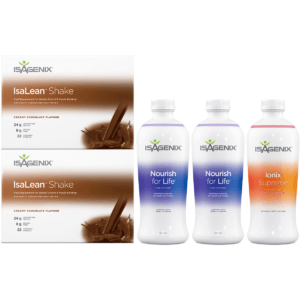 How Much Does the Isagenix Weight Loss Premium Pack Cost? While you can’t put a price on your health, you can expect to pay £497 when you sign up as a Preferred Customer with Autoship. In addition to already benefitting from an incredible value considering all of the cutting-edge Isagenix weight loss products you’ll be receiving with the Weight Loss Premium Pack, the Autoship programme provides you with the lowest possible prices and an even greater savings. If you’re not ready to have Isagenix products shipped right to your door each month, purchasing the pack as a Preferred Customer without Autoship may be the way to go. If so, you can expect to pay £526.60 plus a signup fee. As a normal Customer, the price is £631.92. Although this is considerably more than purchasing with Autoship, it’s still 10 percent cheaper than paying the full retail price of £702.12 for all of the pack’s products. 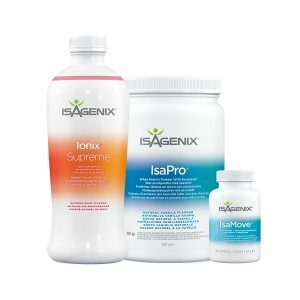 Lose Weight with the Isagenix Weight Loss Premium Pack Today! 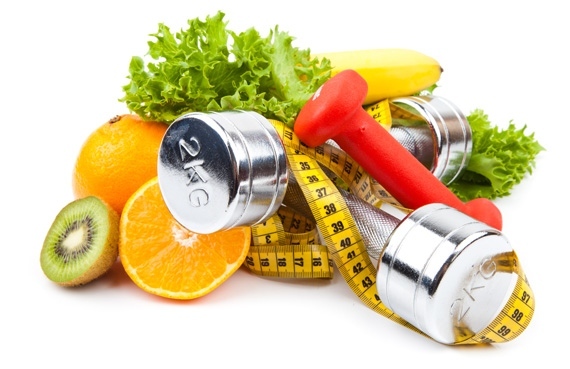 Are you ready to lose weight and get fit once and for all? If so, do your waist a favour by clicking the “Buy Now” button today! When you do, you’ll be taken to Isagenix UK website where you can safely complete your purchase at the lowest possible prices. All orders throughout the UK are speedily shipped right from the London distribution centre and arrive in just a few days. Best of all, your first order is backed by Isagenix’s 30-day guarantee. You heard that right. Use the products in the Isagenix Weight Loss Premium Pack without worry for a full month. If, at the end of 30 days, you decide it’s not right for you, Isagenix will send you a full refund, no questions asked. Losing weight and feeling great can’t get any easier!